We regret the increase in price for this product. Unfortunately, the price for Bulgarian Rose has increased dramatically in 2016. 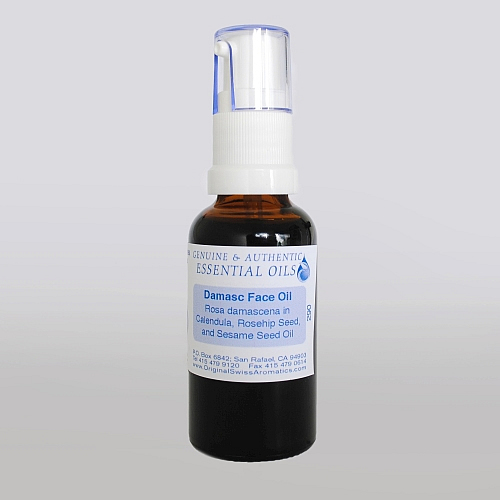 Damasc contains 1 ml of Rosa damascena in Rose Hip seed oil, organic cold pressed extra virgin Sesame seed oil, and Calendula extract. 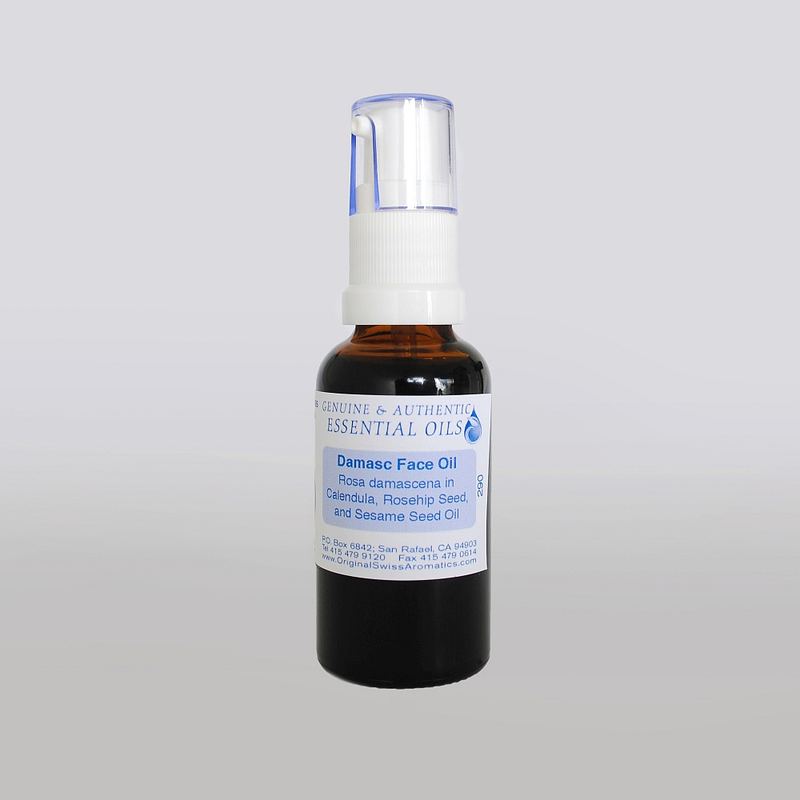 This is a moisturizing anti-aging, anti-wrinkle treatment for fragile, dry and sensitive skin.